In January 2013 the Grillo distributor for Spain, “Garden 2000”, along with its regional dealer “Hunzué Hnos.” displayed in Pamplona a range of Professional machines, including the FD 1100 & FD 2200 out-front mowers, the well-known Climber and machines from CLASSIC range including 3500 & G85. 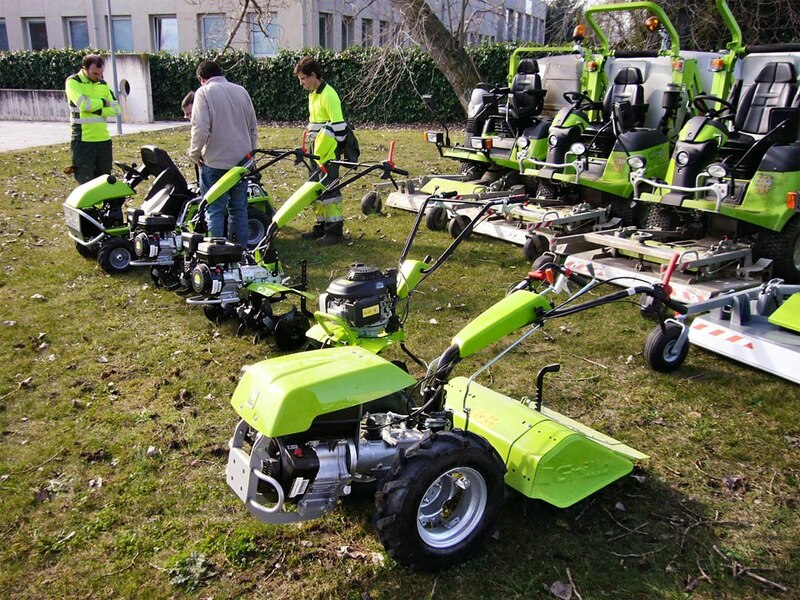 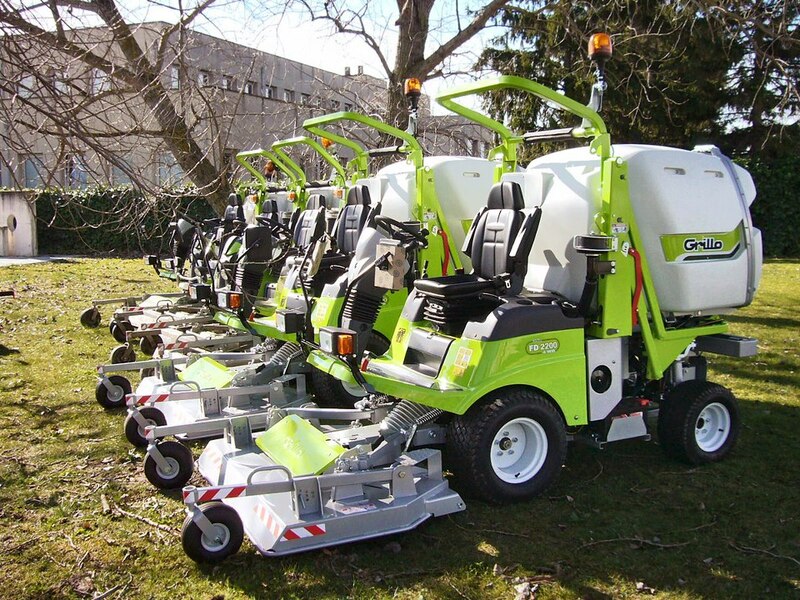 The “URBASER” who is specialise in the upkeep of green space areas, continue to have confidence in the features of the machines for their employees. 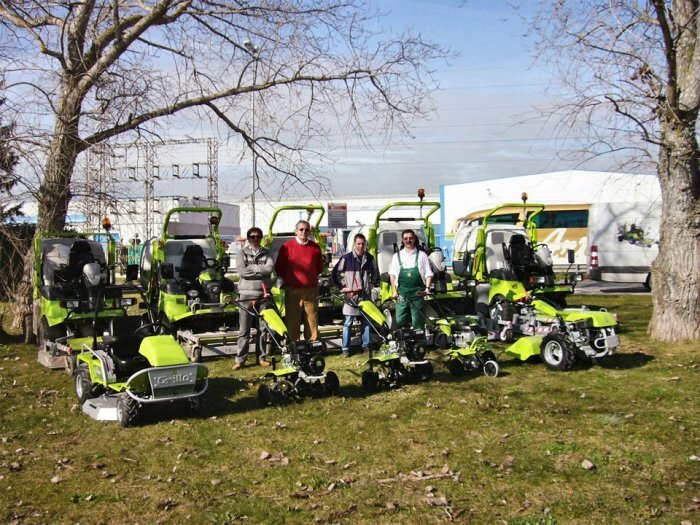 This co-operation first started with the Expo Zaragoza in 2008, and was extended to the cities of Oviedo, Santander and now also to Pamplona. 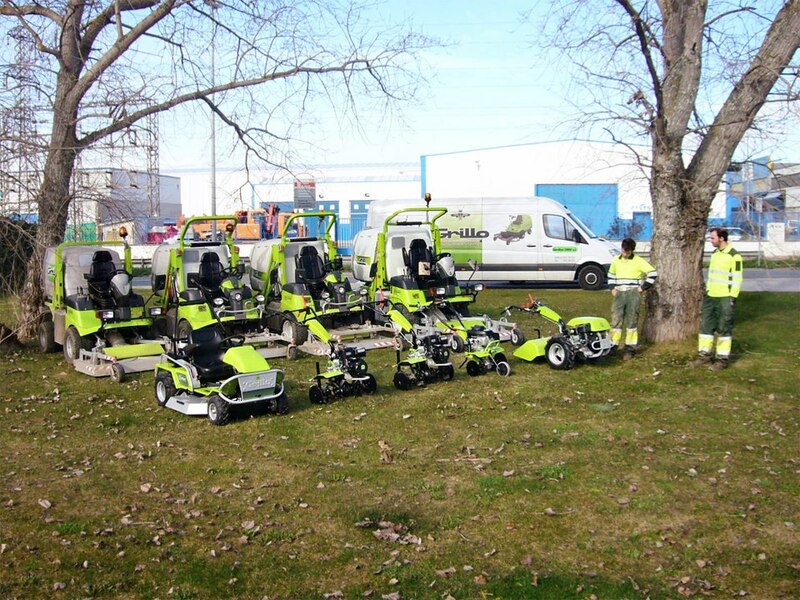 We wish our co-operators a successful 2013 season.